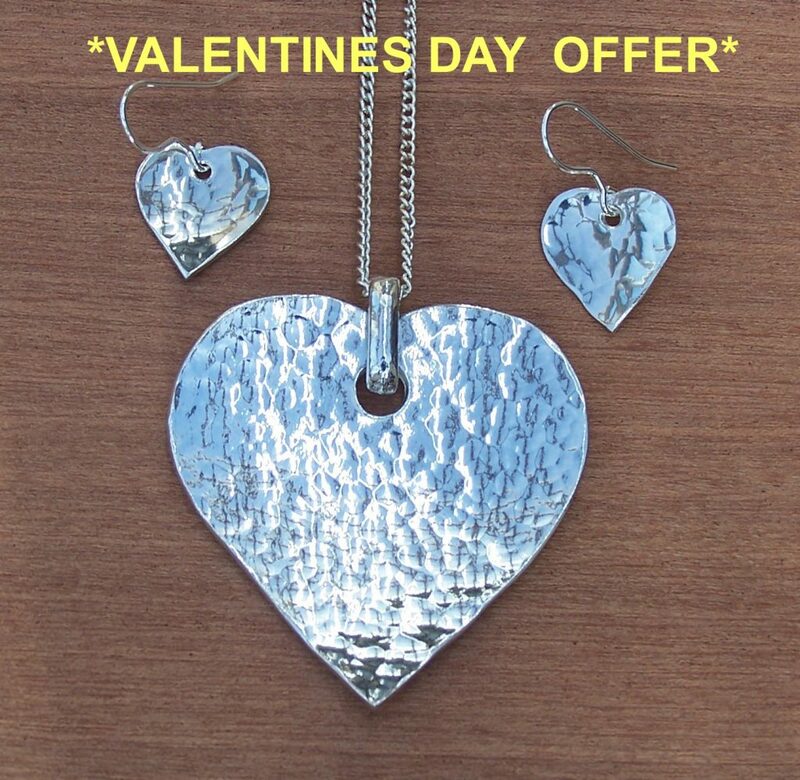 This matching set of heart earrings and pendant with a hammered finish are on special offer for Valentines Day. 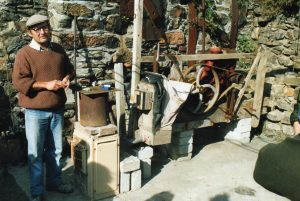 If you get the chance check out the recently launched website http://cornishmemory.com/items/browse?search=St+Agnes and listen to the interview with Colin and Mark Wills in 1989 at Blue Hills Tin. The photo is of Colin holding some tin from our first smelting furnace. He is talking to a group on a tour of the works. This led to the lovely range of Cornish tin giftware that we produce today and is available for you to view on our website. 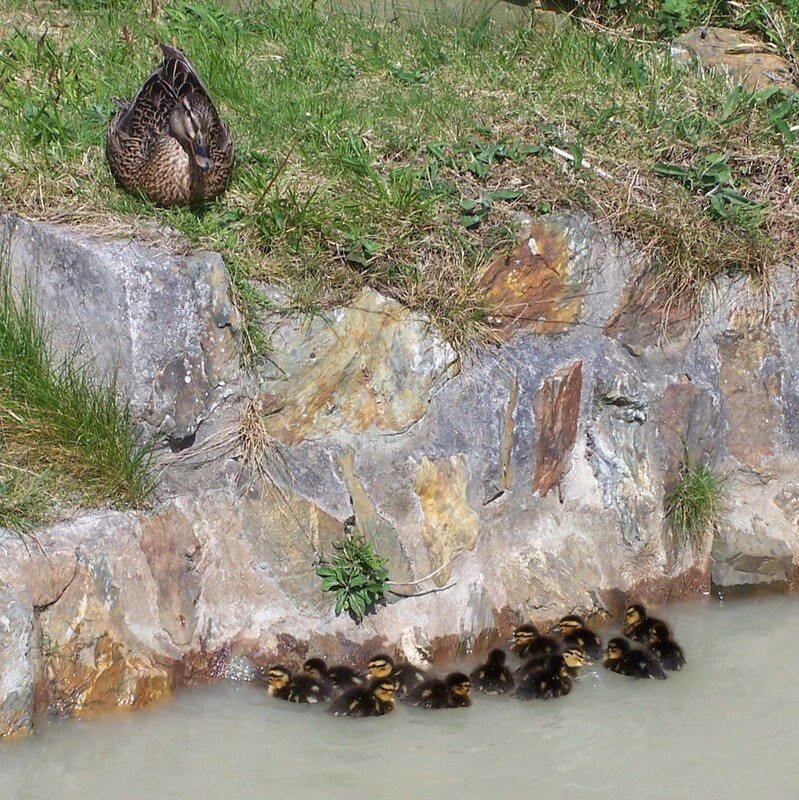 We are lucky to have very clean ore to process, even the ducks have taken a liking to our the tailings pond. 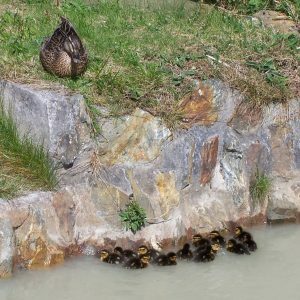 This pond holds all the sand that has had the tin removed before being landscaped on the hillside. This is a recent commission that we did. 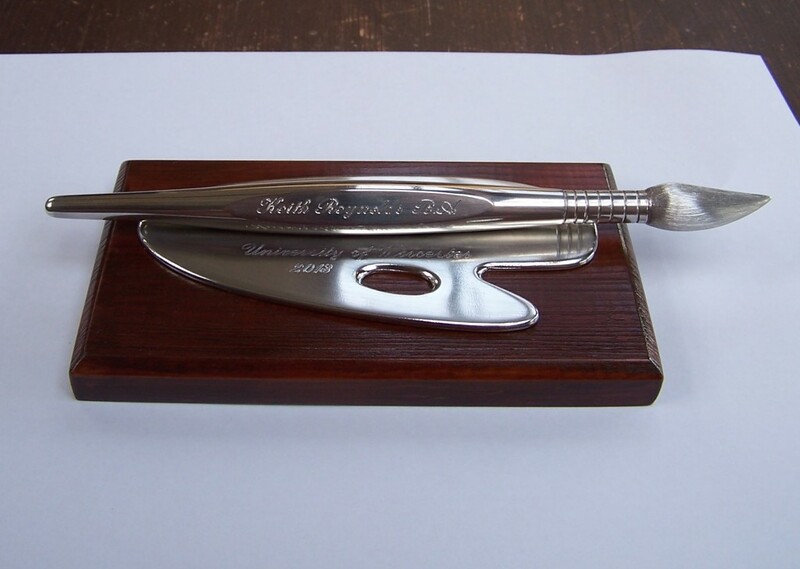 The customer needed something for an art student who had just finished his degree.